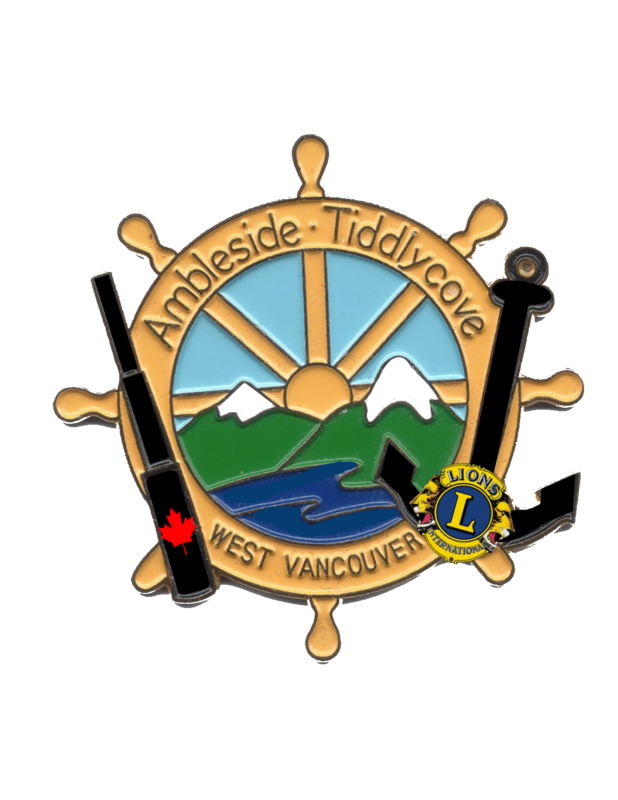 Ambleside Tiddly Cove Lions Club – ATLC was chartered on March 11, 1975 and currently has 28 members– who raise over $30,000 per year for local needy causes. We are members of Lions International which has 1.36 million members in over 180 countries. Lions Clubs are non political, non sectarian service clubs composed of leading business and professional people. Membership is by invitation only. 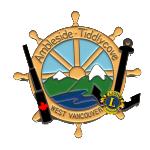 The purpose of the Lions club is more than good fellowship and club social life, important though these are. It is to recognize community needs and develop means of meeting them, either through its own effort or in cooperation with other agencies. Lionism is an effective and efficient medium for national and world service, exerting tremendous influence for national welfare, international amnisty and peace, and human progress; socially, culturally and economically. To provide a forum for the open discussion of all matter of public interest; provided, however, that partisan politics and sectarian religion shall not be debated by Club Members. professions, public works and private endeavors. To seek success and to demand all fair remuneration or profit as my just due, but to accept no profit or success at the price of my own self respect lost because of unfair advantage taken or because of questionable act on my part. To remember that in building up my business it is not necessary to tear down another’s ; to be loyal to my clients or customers and true to myself. To hold friendship as an end and not a means. To hold that true friendship exits not on account of the service performed by one to another, but that true friendship demands nothing but accepts service in the spirit in which it is given . Always to bear in mind obligations as a citizen of my Nation, my Province and my Community, and to give to them freely of my time, labor and means. To aid my fellow men by giving my sympathy to those in distress, my aid to the weak, and my substance to the needed.